He appears the beast, But she sees His heart... 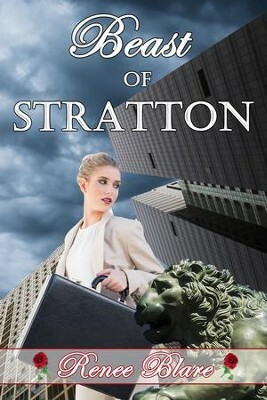 Architect Aimee Hart, determined to locate her father, infiltrates Miles Stratton's engineering firm as a secretary. Her presence wrenches the shaggy, wounded man from his penthouse, and the quest begins. Betrayed by his best friend, Miles would rather hide than help, especially from the man's daughter. But something's not right. Someone's trying to destroy Stratton Industrial. A decorated war veteran, he's defended his own before and the Beast of Stratton can do it again. Even with the enemy at his side. I'm the author/artist and I want to review Beast of Stratton: A Novelette - eBook.